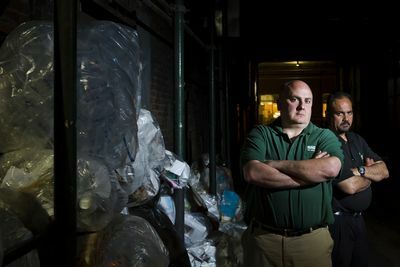 The rats of NYC are taking no mercy as they force the residents of the city out of their homes, making them their own. This series takes viewers inside the world of an elusive and remarkable animal. 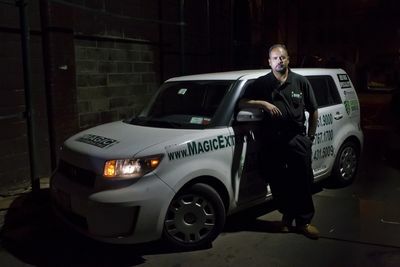 As the city's war on rats unfolds, we'll follow the boys of Magic Exterminating as they take on some of the biggest, most ambitious and repulsive rat jobs the city has to offer. In the first episode the boys are called out to a warehouse in Brooklyn that falls under attack by a monster rat and a family is been driven from their home due to a huge infestation of rats along with many other menacing rat tales.